The constitutional convention in Philadelphia met between may and September of 1787 to address the problems of the weak central government that existed under the Articles of Confederation. It was a proposal by Virginia delegates for a bicameral legislative branch. 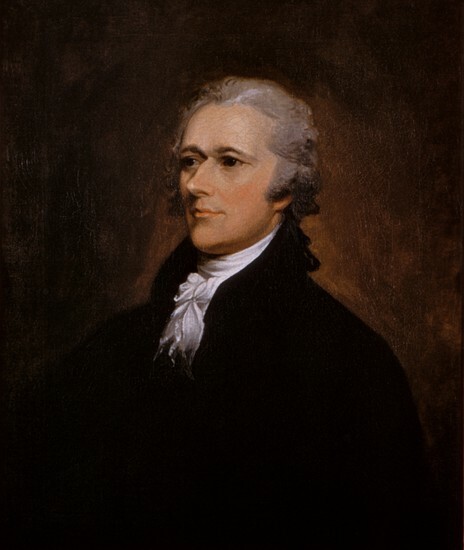 It was drafted by James Madison while he waited for a quorum to assemble at the Constitutional Convention of 1787. This plan called for each state to have one vote in Congress instead of the number of votes being based on population. It was introduced by William Paterson. He was born in 1744 at Marblehead, MA. 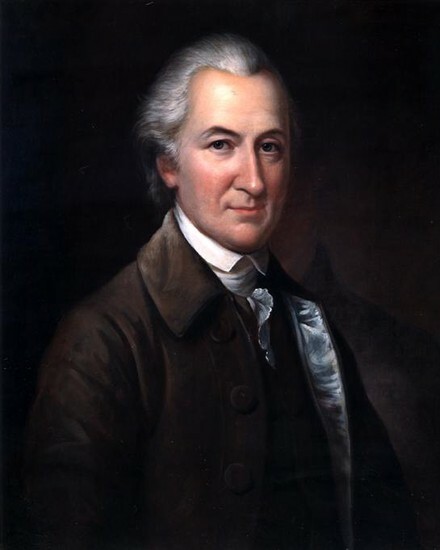 In 1776 Gerry entered the Continental Congress, where his congressional specialities were military and financial matters. He was for in 1745 in Windsor, CT. Ellsworth also served on the Committee of five that prepared the first draft of the Constitution. He favored the three-fifths compromise on the enumeration of slaves but opposed the abolition of the foreign slave trade. He was born in 1757 on the island of Nevis. 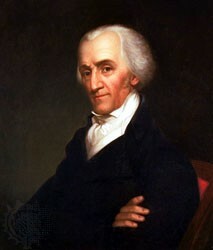 In 1787 Hamilton served in the legislature, which appointed him as a delegate to the convention. He surprisingly did not play a big part in the debates. 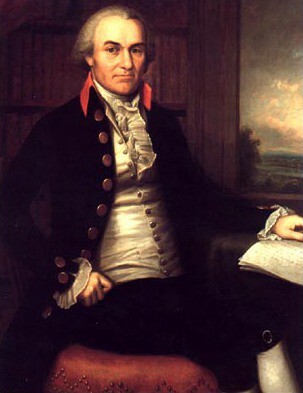 He was born in 1732, in 1760 he had served in the assembly of the Three Lower Counties, where he held speakership. Some problems were that first they had to decide whether all states would have the same number of votes of if the larger states would have more votes than the smaller states. They also had to decide how to count slaves for both representation and taxation, and lastly how to elect a president and set his terms.